High performance, extended warranty gear oil, for heavy-duty automotive differentials used in demanding vocational applications. 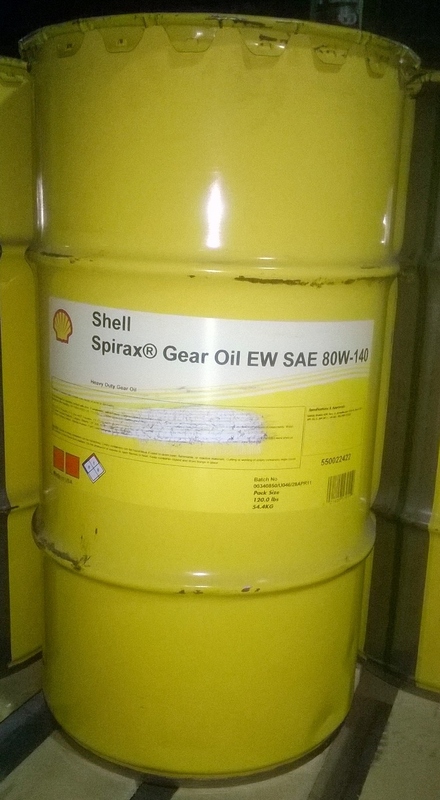 Shell Spirax EW SAE 80W-140 gear oil is a high performance multigrade axle fluid,designed to provide the required protection for the latest off-road heavy-duty axles that call for an API GL-5 SAE 80W-140 grade product. 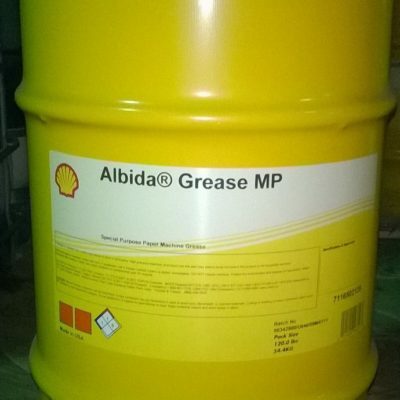 Specially formulated with base oils and additive technology that provide improved lubrication of the drive train, lowers the operating temperature and helps promote longer life for the equipment. 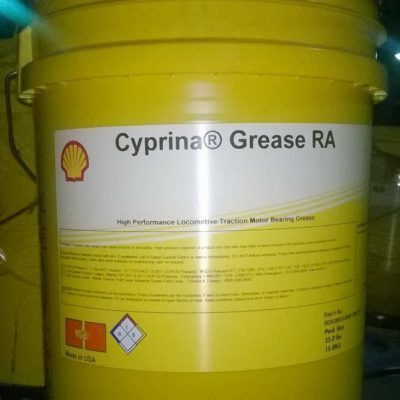 Shell Spirax EW SAE 80W-140 is capable of extended oil drain in severe operating conditions and is approved by OEMs against their extended drain vocational vehicle specifications. Heavy duty axles and other applications where an 80W-140 API GL-5 extreme pressure (EP) mineral or synthetic gear oil is recommended. Meets the requirements of Dana SHAES 429 (180,000 mile extended oil drain intervals or 3 years whichever occurs first). 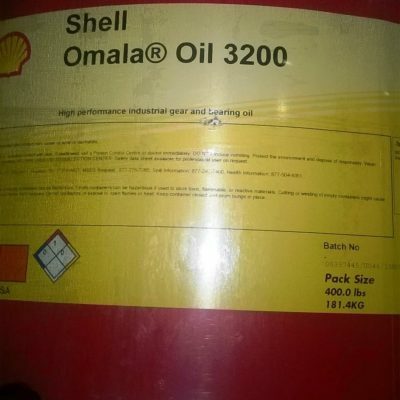 Please contact your local Shell representative for more information about extended oil drain intervals. Excellent protection against gear wear and pitting, helps prevent premature failures. Outstanding oxidation resistance also helps prevent damage to seals due to deposit formation. Excellent static and dynamic seal compatibility that meets or exceeds a number of leading OEM requirements, which helps minimize seal leaks. The extended drain capabilities help maximize oil drain intervals resulting in less overall lubricant usage during the life of the equipment. Leading equipment manufacturers recognize the benefits of Shell Spirax EW SAE 80W-140 and have formally approved it against their specifications.